At its core, SEO is a strategy that helps your business ensure that when a consumer is searching online, for a product or service you offer, they find your organisation. While this is a very basic definition of SEO and there’s a lot more that goes into it, it is the crux of what SEO is all about. SEO is about expanding an organisation’s online presence and visibility in organic search results to increase brand awareness and website traffic. These days, more people use search engines to find products or services than any other marketing channel. And, they prefer going through this buying process on their own. So why are search engines like Google so important? In the early stages of the buyers’ journey, consumers use Google to get information about their problem. While the premise of SEO is relatively simple, implementing an SEO strategy when you’re not familiar with SEO is not. HubSpot recognised many SMEs were struggling to keep up with SEO, which is why they developed an all-in-one marketing tool , which can help small business rise to the top of search results and outrank their competitors no matter how large they may be. 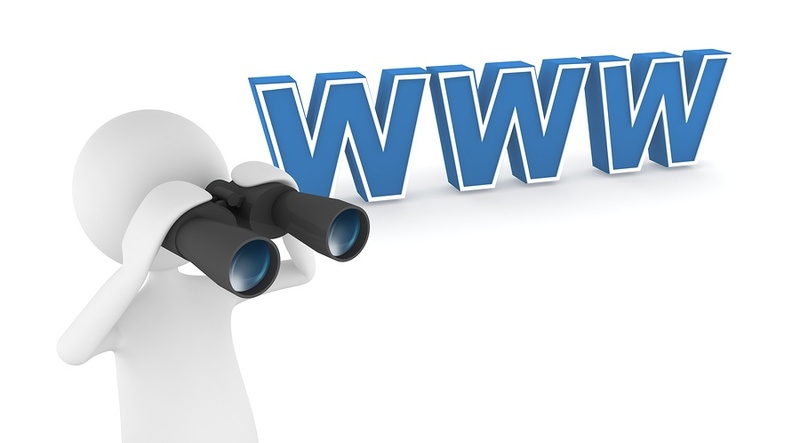 Currently, search engines reward websites whose content is organised by topics. HubSpot’s content strategy tool makes it easy to discover and rank for the topics that matter most to you and your target audience. Have you ever struggled to come up with topics for your weekly blog? HubSpot’s SEO tools offer topic suggestions based on relevance, competition and popularity. You’ll also receive access to monthly search data so you can estimate how ranking for specific topics will translate to organic traffic. Then, you can use HubSpot’s integrated content tools to create clusters of web pages and blog content on each of your core topics. When you use HubSpot’s content tools, you’ll never miss an opportunity to optimise your content because their built in tools provide on-page SEO suggestions when you’re creating and publishing your content. HubSpot’s SEO tool also allows you to easily monitor the performance of your content so you can see which topics are working best for you. Using HubSpot’s integrated reporting tools, you can measure each topic cluster’s influence on generating traffic, leads and customers. And, when you focus your time and energy into creating content based on the most successful topics, you’ll not only expand your SEO authority, but likewise increase leads. You can also track how many leads and customers you are generating from organic search traffic via your entire website or via individuals site pages and campaigns. This allows you to see how your content strategy is increasing your search authority and generating tangible ROI.